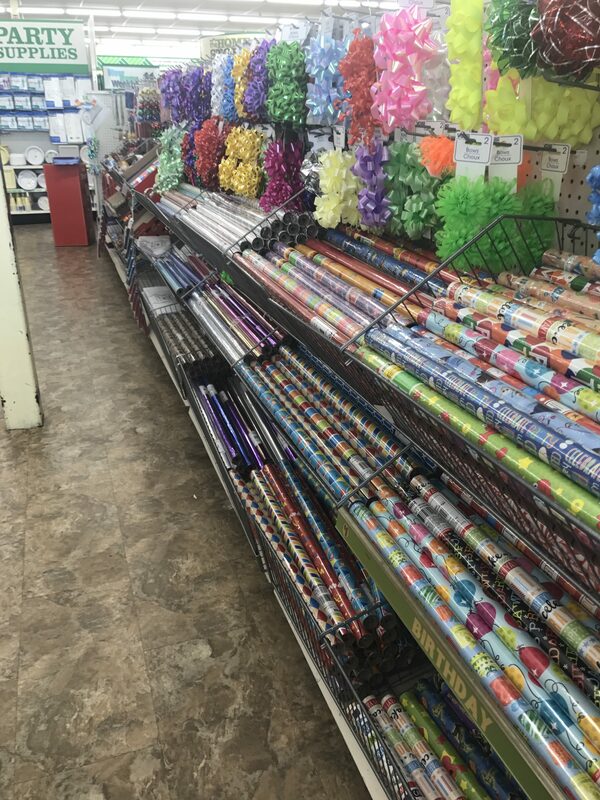 I have to admit, I didn’t come to know the gloriousness of The Dollar Tree until I was in my 20’s. I guess I just assumed that it was going to be mostly junk and that I would have to spend hours digging through unorganized shelves to find one thing. But then life after college happened. And all of a sudden we had an apartment of our own and the reality of how expensive every day items can be when you’re not making a lot of money. So I ventured in one day and have been a dollar store fan ever since. There are some items I definitely still shop for elsewhere. But there are many things that you can get the best deal hands down at the dollar store. 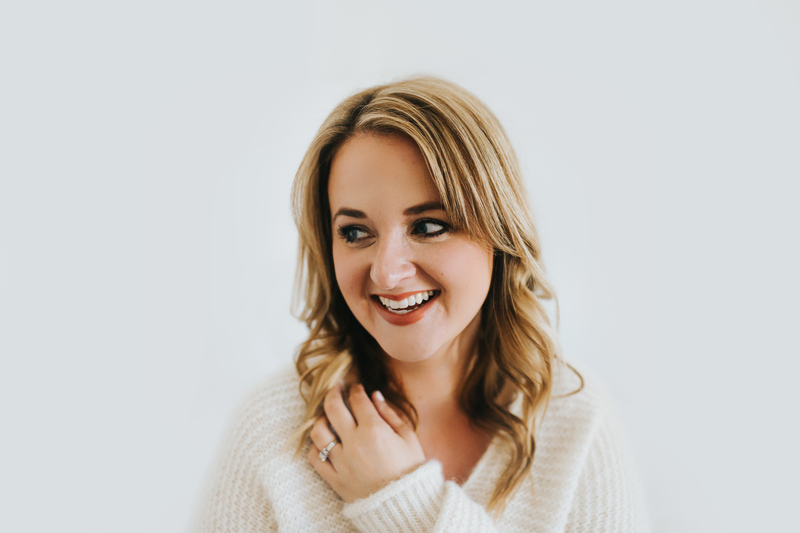 A couple of months ago I made the mistake of picking up a present for a baby shower on my way to the shower and grabbed a card from the same store….. holy sticker shock! When did cards become $6?!?! They charge that because they know that poor last minute shoppers like myself have no other choice but to pay that much since we’re in a rush. Don’t be like me. 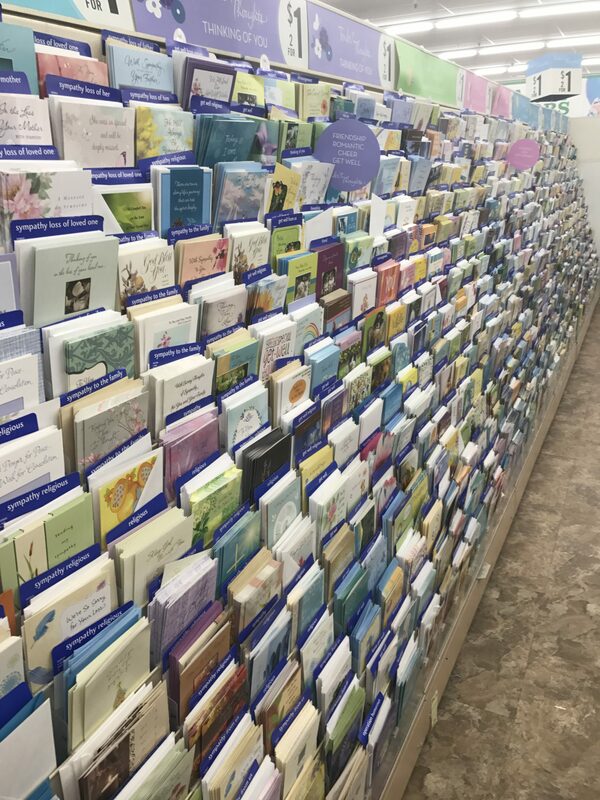 Go to the dollar store and stock up on cards for every occasion. And they’re 2 for $1!!! I usually try to have at least a few for each occasion at all times so I don’t have to think about it. Preparedness saves, my friends! While you’re picking up cards, grab some gift wrap too. Wrapping paper, gift bags, tissue paper, ribbons and bows, they have all of that! I hate spending money on something that people are just going to rip up and throw away anyways so why pay $5 for wrapping paper when you could pay $1? You know those days when you just need a new toy to keep them busy? Or a reward for doing a good job? Or a simple craft to make you feel like a crafty mom? I love having a bin with several of these saved up in my closet so I can bust them out as needed. They are usually exciting for about 20 minutes or so if I’m lucky and $1 is worth 20 minutes of entertained children in my eyes. Organization can be expensive. I have fantasies of walking up and down every aisle at the container store putting all of organizational necessities in my cart and going home and making my house the most pinterest worthy house you’ve ever seen. But then I remember my mortgage and stuff. 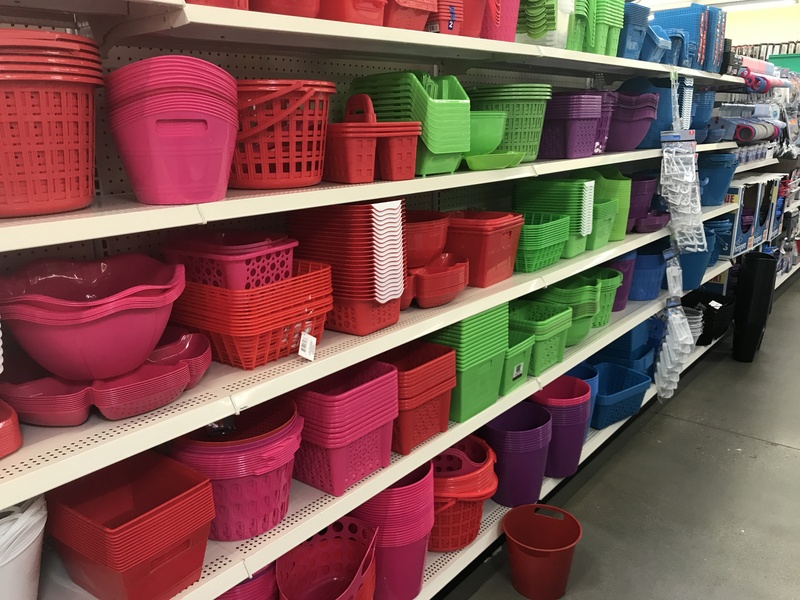 So the dollar store at least gives me color coordinating bins to keep my junk off the floor…. for $1. Sold! 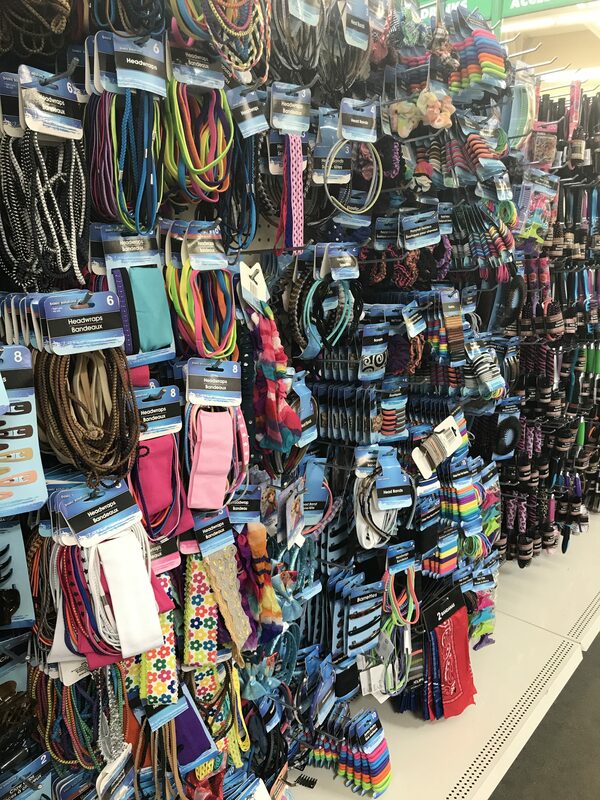 Before school started this year I took my daughter to Claire’s to pick out a few things for her hair…. $50 later I vowed to never get dragged into that place again. And to be honest, I will buy what seems like a lifetime supply of hair ties and then 2 months later I can’t find any. Check out all these hair ties you can get for just $1? I could probably buy them out for the amount of money I spent on 6 hair ties a 2 head bands at Claire’s. 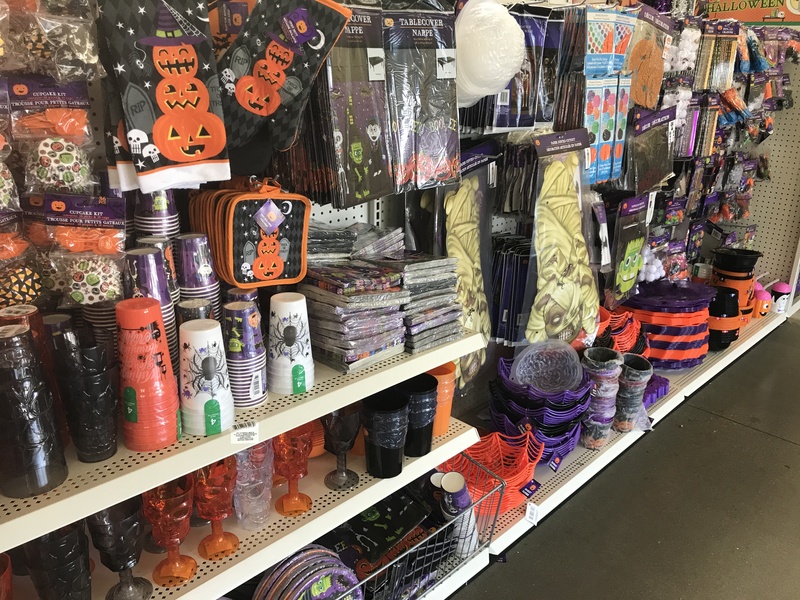 Each year I feel like the Dollar Tree gets better and better with their seasonal stuff. 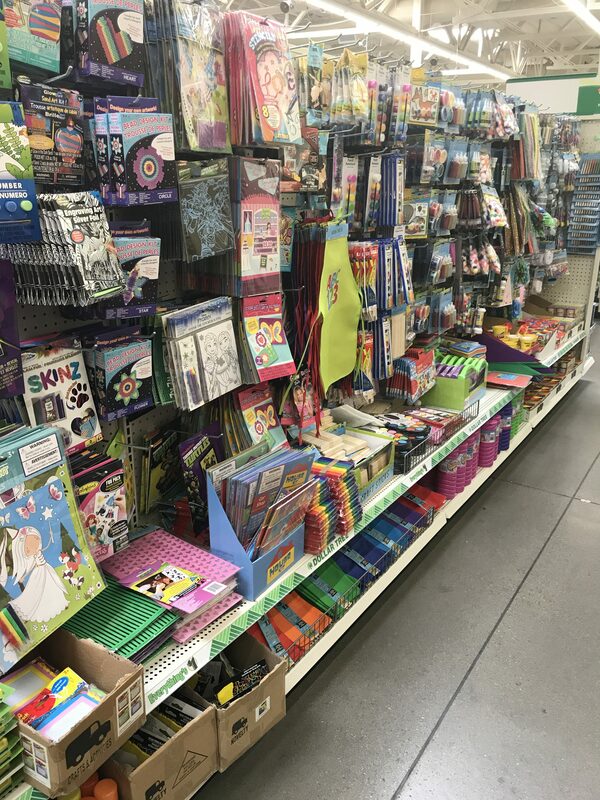 They have decorations, seasonal craft supplies, and even table settings so you can entertain without breaking the bank. And for me the best part is if anything gets ruined, you spent $1 so no one cares. You break my $25 fine china plate and I might be a little sad about it. 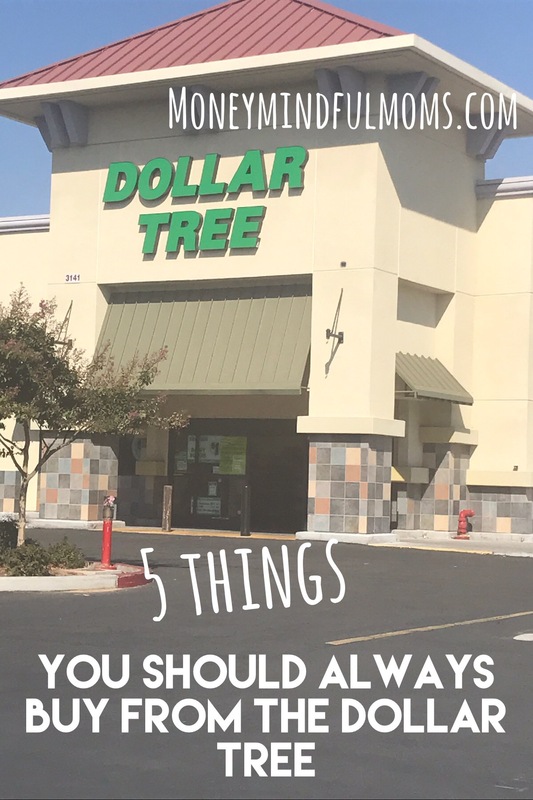 There are some things that are worth spending more on but these are not those things so dollar store it up to save you money and put more towards the things that bring you joy! Aluminum balloons!!!!! $5 at Safeway…..a steal!!! !